Court gives Spain King's brother-in-law five days to turn himself in: media. A court has given Spain’s King’s brother-in-law five days to turn himself in after the Supreme Court ruled he must serve a five years and 10 month sentence for charges including tax fraud and embezzlement, several Spanish newspapers said on Wednesday. 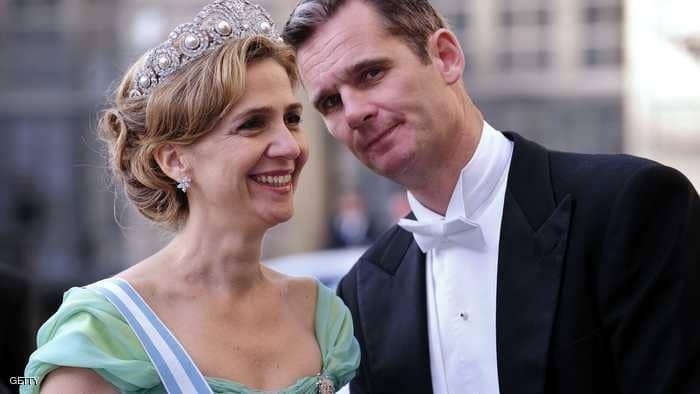 Inaki Urdangarin, who lives with Princess Cristina and their four children in Switzerland, appeared before a court in Palma de Mallorca, in the Balearic Islands, on Wednesday to be notified the decision.